Compass Charters: Spectacular scenery, abundant wildlife, one of our great vessels, some help from our professional crew and some of Marlboroughs famous sunshine is all you need for an unforgettable holiday! 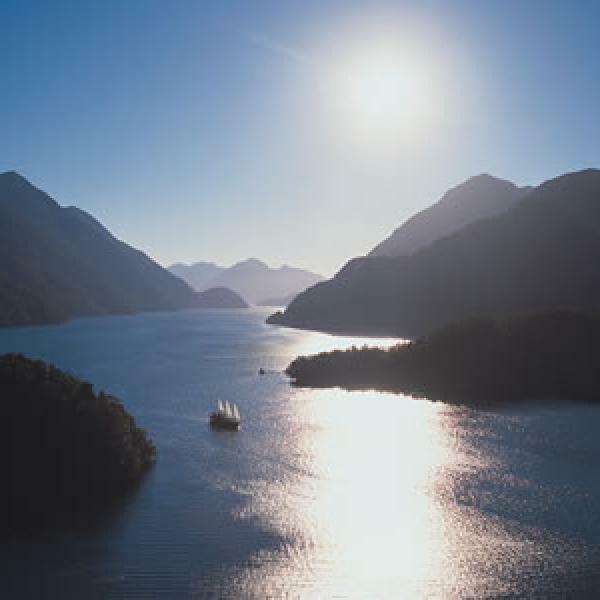 Cruising amidst Doubtful Sounds towering peaks and bush clad islands. Delicious meals, licensed bar, nature guide, kayaking and tender craft. This unique combination of a 3 hour scenic cruise on picturesque Lake Tarawera, helicopter flight and guided tour on Mt Tarawera will take your breath away. 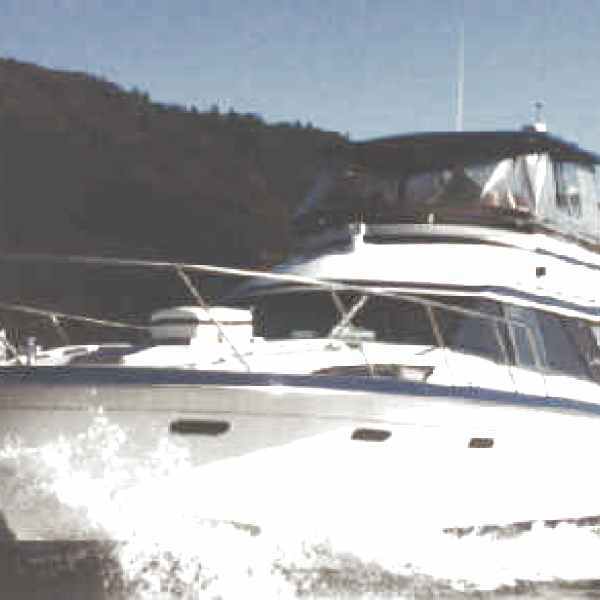 Step aboard, relax unwind and enjoy a scenic cruise on picturesque Lake Tarawera. 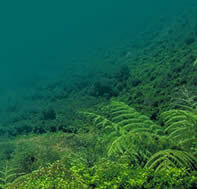 You skipper will explain the early Maori and volcanic history of the area.